Provide comfort for the family of Shirley Lumar with a meaningful gesture of sympathy. 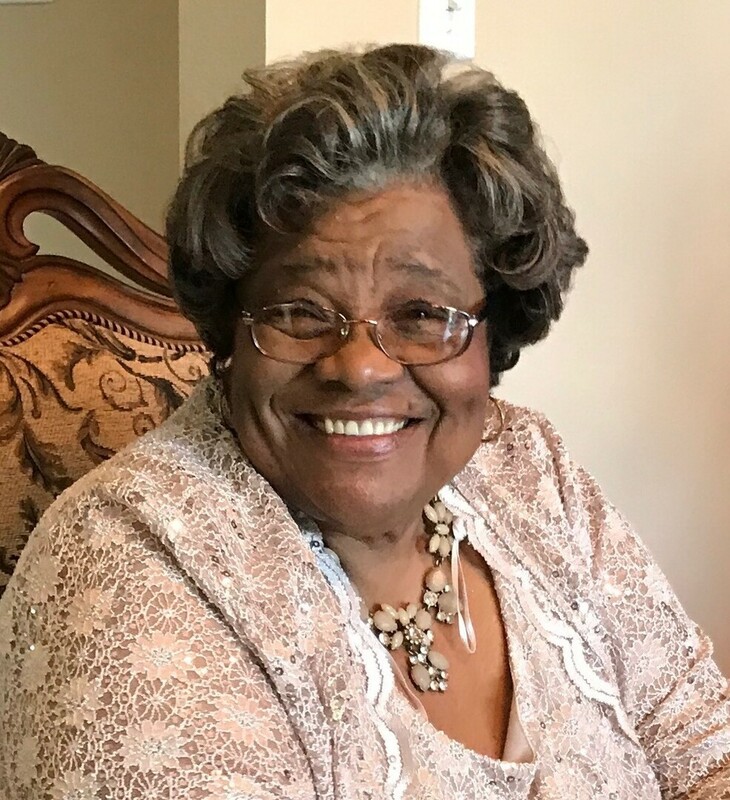 Shirley Mae "Lula" Louis Lumar entered into eternal rest at her home on Saturday, March 16, 2019 at the age of 79. She was a lifelong resident of Edgard, La. Shirley was the beloved wife of the late Cleveland Lumar for 61 years, mother of Albert Lumar of Edgard, La., Shelia (Jude) Jack of Vacherie, La., grandmother of Anitra Becnel, Julie Jack (Courtney Baloney), Damien, Jamari and Blake Lumar; four great-granddaughters, five sisters-in-law, three godchildren and a host of nieces, nephews, other relatives and friends. Shirley was preceded in death by her husband Cleveland Lumar, children Cleveland Jr. and Judy Lumar, parents James Sr. and Marie Louis, parents-in-law Adrian Sr. and Elizabeth Lumar; step mother-in-law Pearl Lumar, siblings Lorraine (Ferdinand) Young, Victoria Fiffie, Helena Lumar, James, Raymond, Wilbert and Herbert Louis; four brothers-in-law, and three sisters-in-law. All neighboring communities and churches are invited to join the family for a Home Going Celebration on Thursday, March 21, 2019 from St. John The Baptist Catholic Church, 2349 LA-18, Edgard, LA 70049. Visitation 8:45am followed by service at 10:00am. Rev. Robustiano Morgia, celebrant. Interment church cemetery. Treasures of Life Funeral Services entrusted with her final care. 315 E. Airline Hwy, Gramercy, LA 70052. 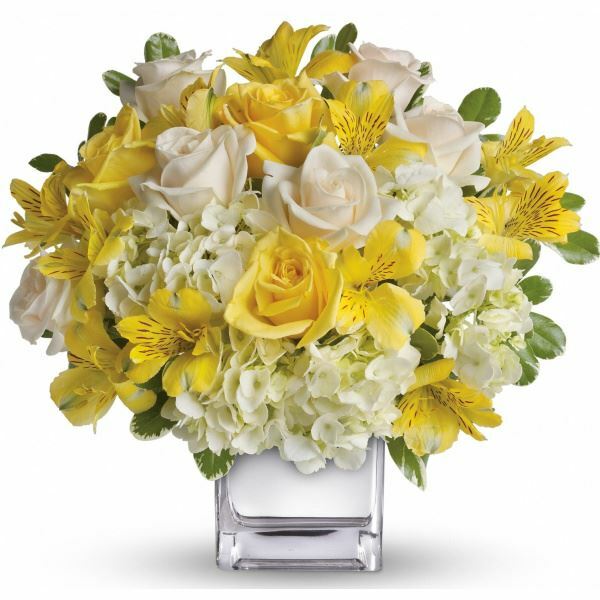 To send flowers to the family of Shirley Lumar (Louis), please visit our Heartfelt Sympathies Store. 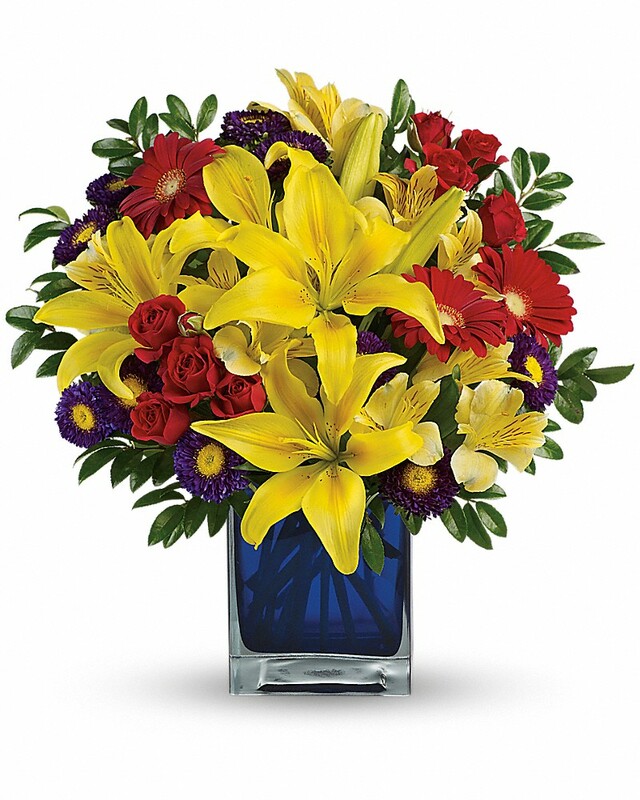 Nakia Maria Narcisse -Smith and Ayanna Zenon have sent flowers to the family of Shirley Lumar (Louis). Nakia Maria Narcisse -Smith purchased flowers for the family of Shirley Lumar. Anitra, You and the family are always in my prayers. We will continue to lift you up. Ayanna Zenon purchased flowers for the family of Shirley Lumar. R. I. H. Ms. Lula. Condolence to the family.